Life has been busy recently and I've been to more exhibitions/gigs than usual - so I'm afraid that the blog has got a little behind. 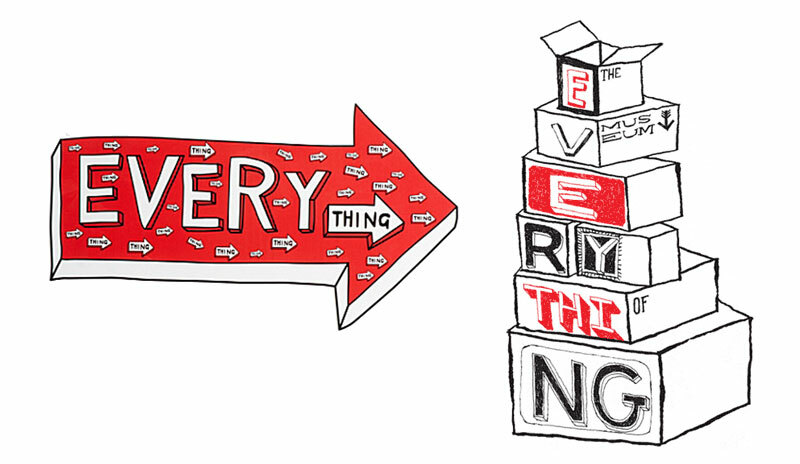 This is the first step in clearing the backlog and bringing the blog up to date. 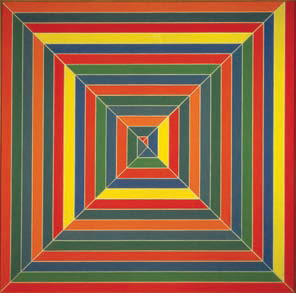 Sadly, several of the exhibitions I've seen are now finished, including: the excellent Frank Stella - Connections at the Haunch & Venison; the British Art Show 7 - In the Days of the Comet at Plymouth; the Fishstock festival at Brixham; and Steeleye Span - the Now We Are Six tour at Babbacombe. 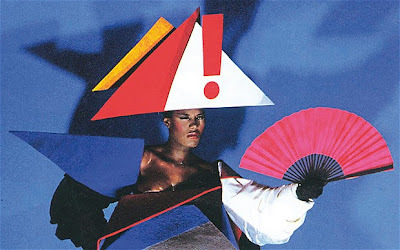 I'll post a few photos & stuff from these soon, but the real point of this post is to recommend some stuff that you can still get out to see over the next few weeks before they finish - stuff which, IMHO, should not be missed. At the V&A there is Postmodernism: Style and Subversion (to 15 January) - an exhibition which shows the impact of postmodernism on popular culture as well as on architecture and design; at the Hayward, Pipilotti Rist has put together a great quirky and psychedelic show Eyeball Massage (to 8 January); at Somerset House, Twenty Years of Dazed and Confused (to 29 January - free) picks over some highlights from the magazine's history; and at Tate Modern, Gerhard Richter - Panorama (to 8 January) shows why this artist is so impressive. These are all well worth going to see. 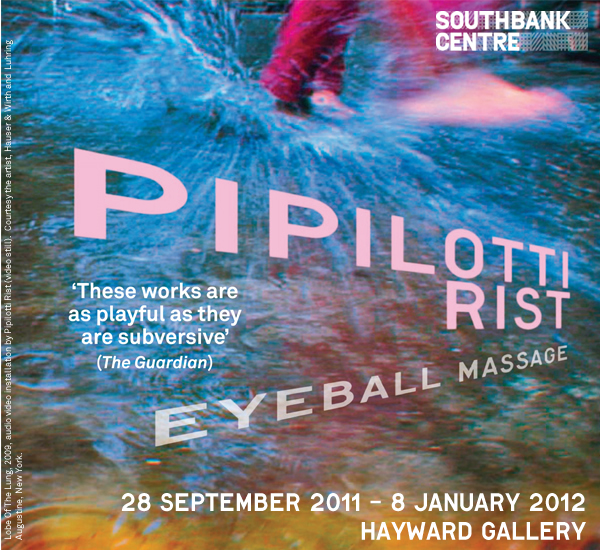 See my updated posts: 10 Reasons to love Pipilotti Rist at the Hayward and 5 Reasons to catch 'Postmodernism' at the V&A. 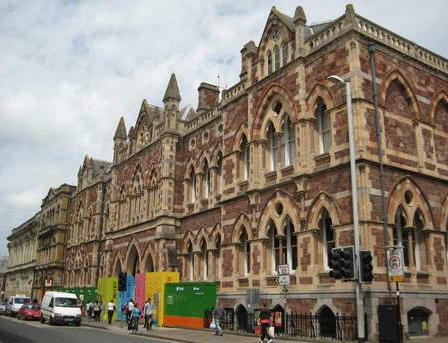 The Royal Albert Memorial Museum and Art Gallery (RAAM) in Exeter finally reopened this month after a long closure for refurbishment. There are three exhibitions which can be seen in the new galleries: Early British Photographs from the Royal Collection; French and British paintings from Impressionism to the early 1920s; and The Road to Rome - Artists and Travellers on the Grand Tour. In addition RAMM has commissioned a piece called Ghostwriter from Blast Theory - an artist group using interactive media - which can be accessed and interacted with by visitors as they enter the museum. 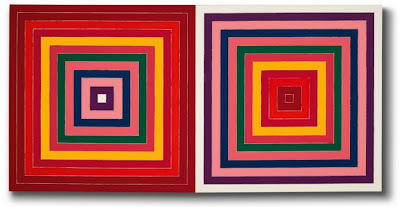 Blast Theory are also exhibiting more extensively at Exeter Spacex until 18 February. 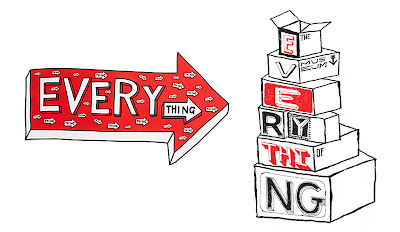 The Museum of Everything is having a two week sale until the 22nd December. This includes The Catalogue of Everything from exhibition #1 for £10 - which is good value, compared with £180 for the Books of Everything covering exhibitions #1 to #4. 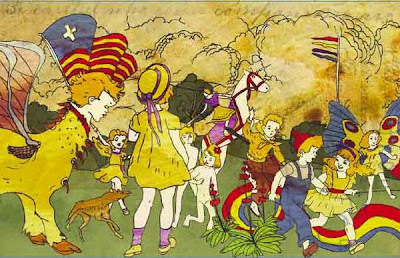 For £10 you get 20 12"x17" pages with descriptions of, and colour illustrations by, many of the contributors to exhibition #1, including a large section on Henry Darger. 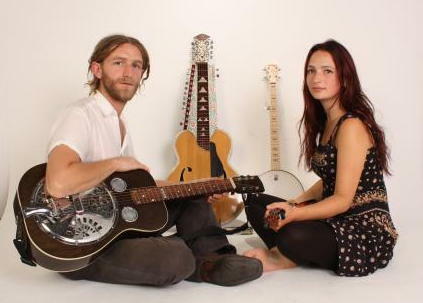 Folk - Phillip Henry and Hannah Martin's full back catalogue is now available for downloading. 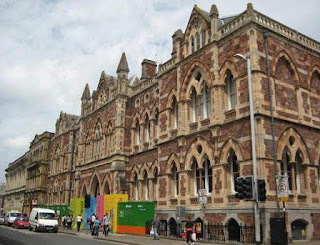 This includes Phillip's first solo album, About Time (2005), Live at Bath University (2009), and The School of Trobar - Love Songs and Trance Hymns (2007). These cost £6 - £8 each. Hard copies of Singing the Bones and Live in the Living Room are also available. 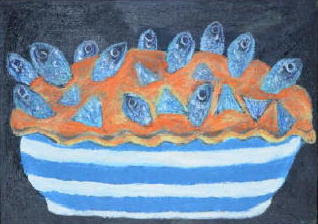 Finally, Stargazy Pie - a festive group show by the New Street Artists co-operative - is on in the (smallish) third room at the New Street Gallery in Penzance until the 23rd December. Worth a look if you are in Penzance.